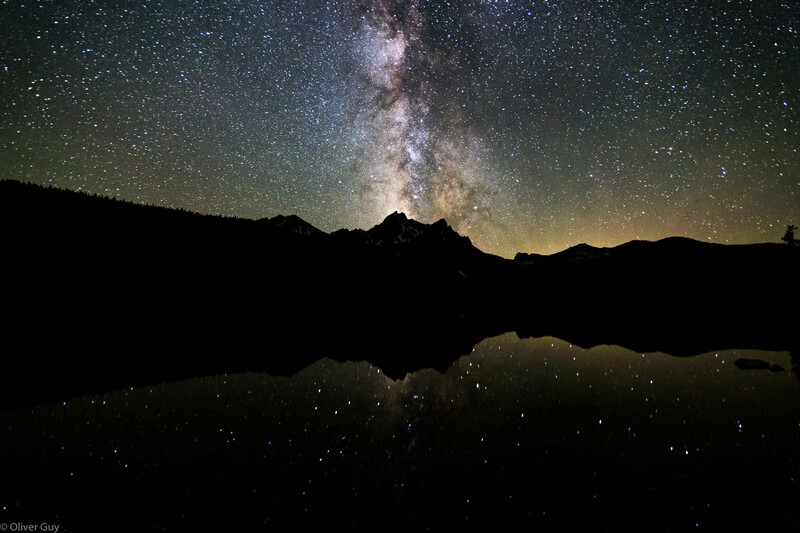 The Central Idaho Dark Sky Reserve (CIDSR) is magnificent in every season, and at every hour of the day, so you don’t have to wait for the stars to come out in order to experience it. Nestled in the spectacular Rocky Mountains of central Idaho, the CIDSR offers an expansive network of hiking, biking and skiing trails, an unrivaled arts and culture scene and some of the best and most surprising dining and shopping options you’ll find anywhere. 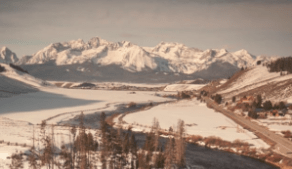 There are three cities within the reserve: Stanley, Ketchum, and Sun Valley. Each of these cities offers an authentic small town, big life experience. 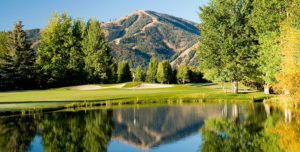 Once a modest mining and ranching town, Ketchum is now a bustling resort town and popular ski destination. Bald Mountain towers above the city and draws world-class skiers. The surrounding wilderness provides a beautiful escape for hiking, trail riding, hunting and other recreational activities. Ernest Hemingway was known to have fallen in love with the valley and made his final home in Ketchum. 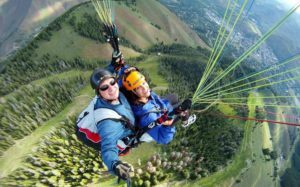 Whether you come for skiing or summer fun, beautiful Sun Valley offers recreational activities galore. The authentic small town, big life experience is as pristine as the mountains and rivers that surround the area.